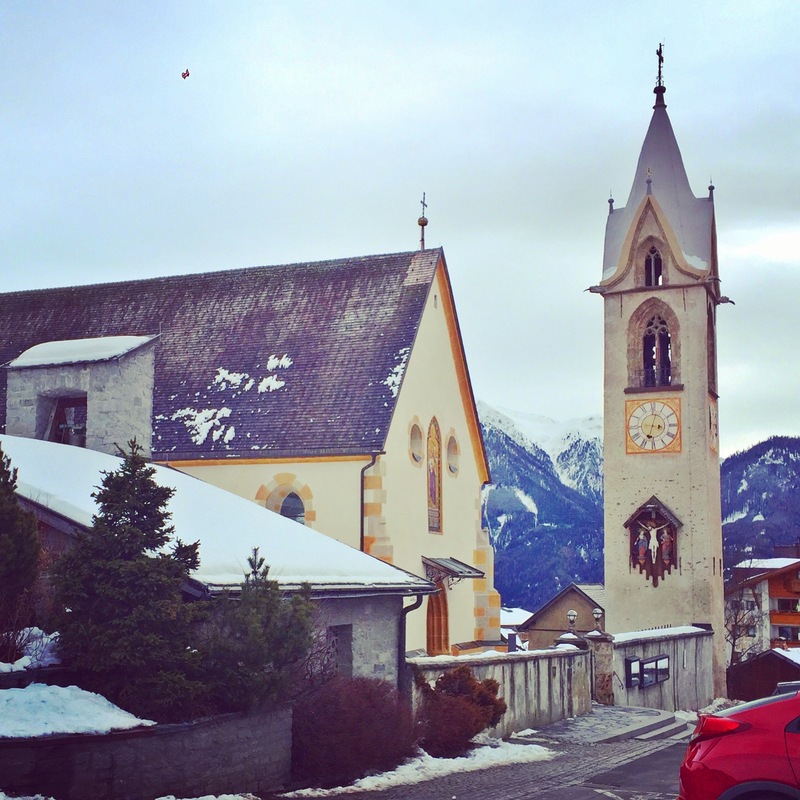 There is this thing here in the Alpine countries called ski break. 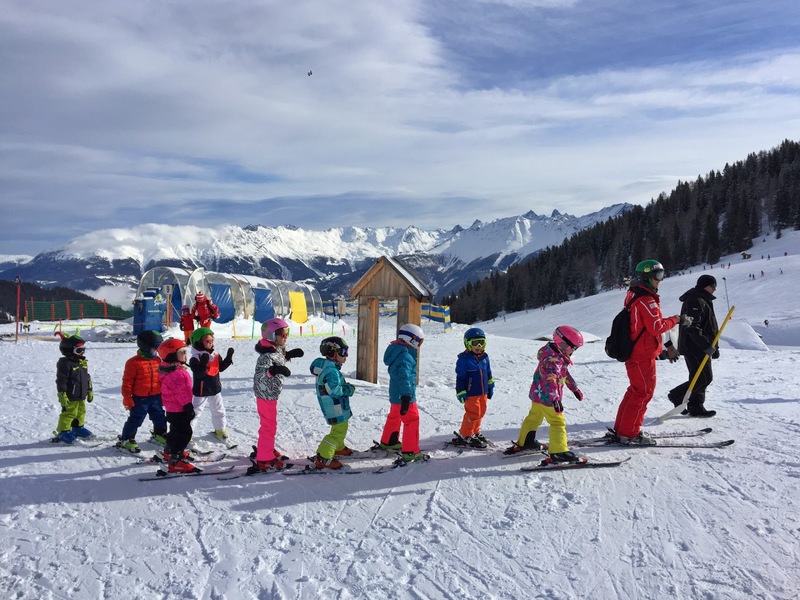 Each year in early February, schools break for one or two weeks to allow families time to go on ski trips. Seriously. 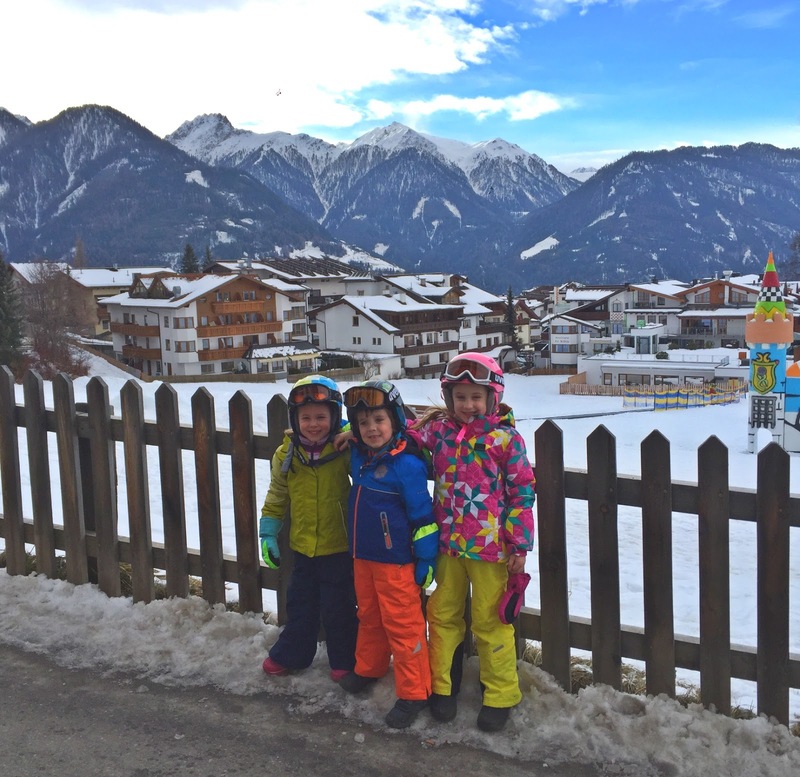 We asked around and decided that we would go on ski break to Serfaus, Austria, to a fantastic kinderhotel in the Alps. 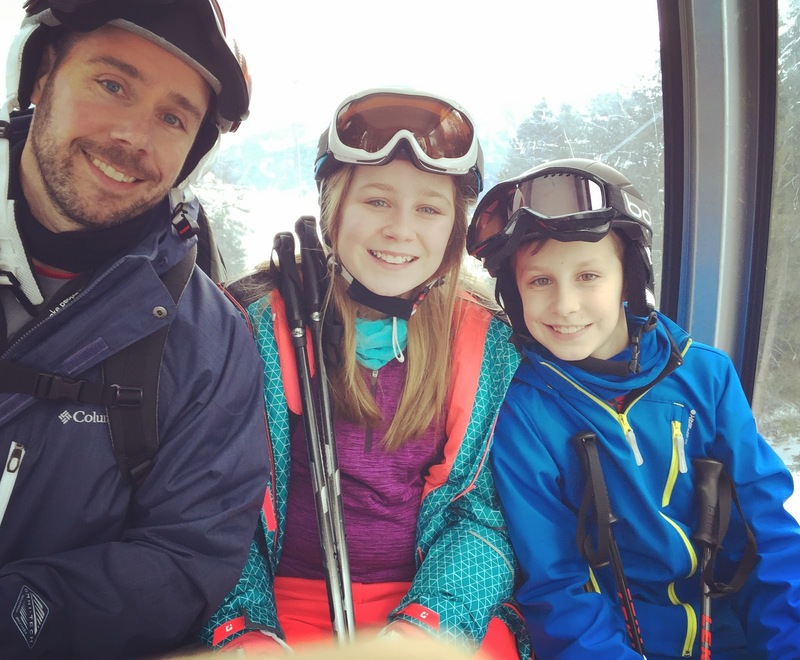 There were a few families from ISSH who were also going there, so that was a huge bonus. 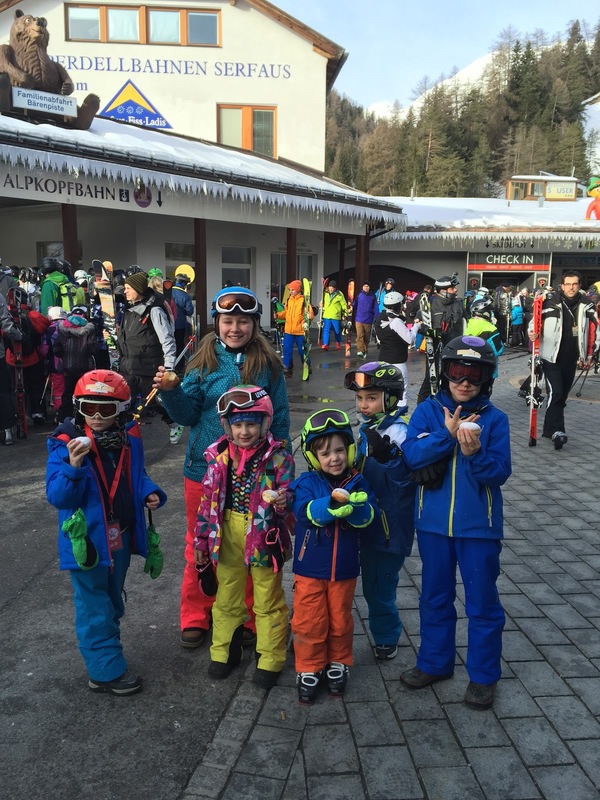 The resort had a pool, a kids club, and of course, skiing! 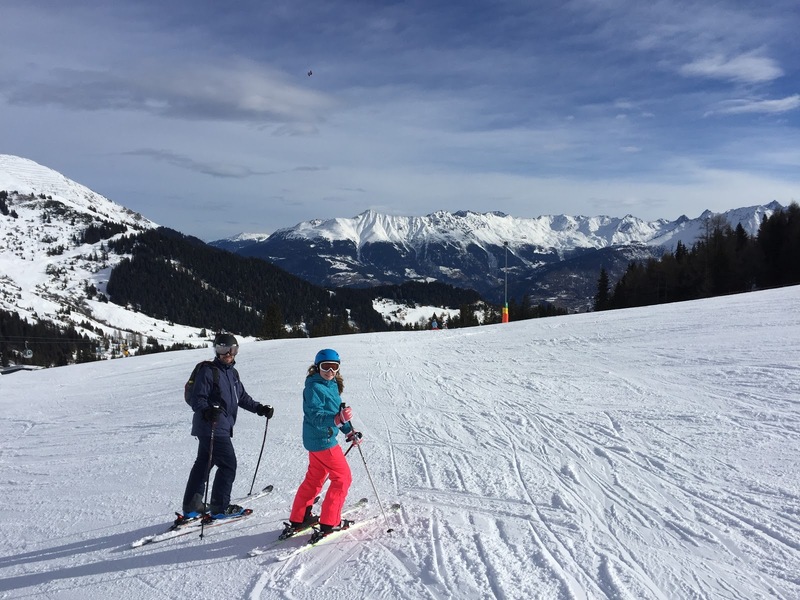 It really had something for everyone, and while it was a big splurge for us, we made great memories participating in the Alpine tradition of a typical ski week holiday! Juliana in front of our hotel (The Hotel Lowe and Bar), with her school friends Gracie and Thomas. 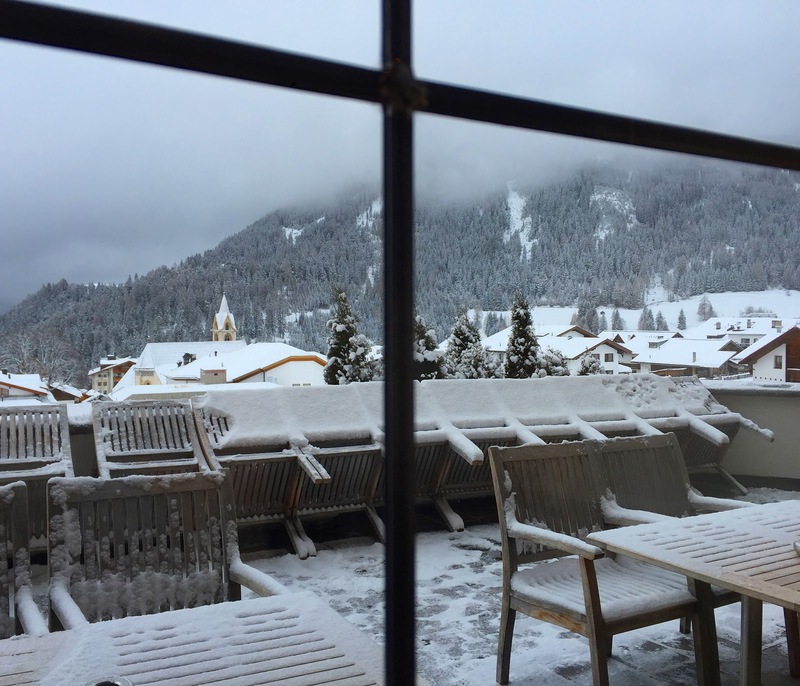 The snowy view we had over coffee in our hotel. 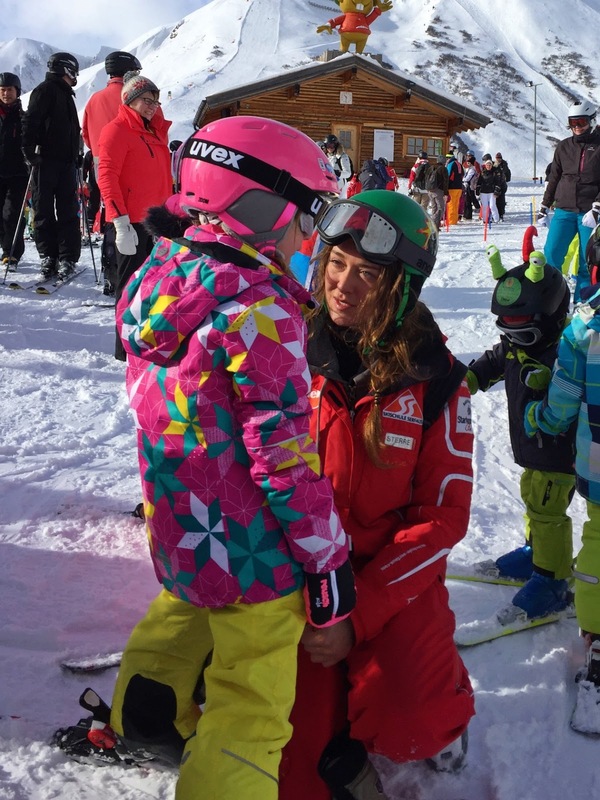 Juliana with her beautiful, calm ski instructor, Sterre. 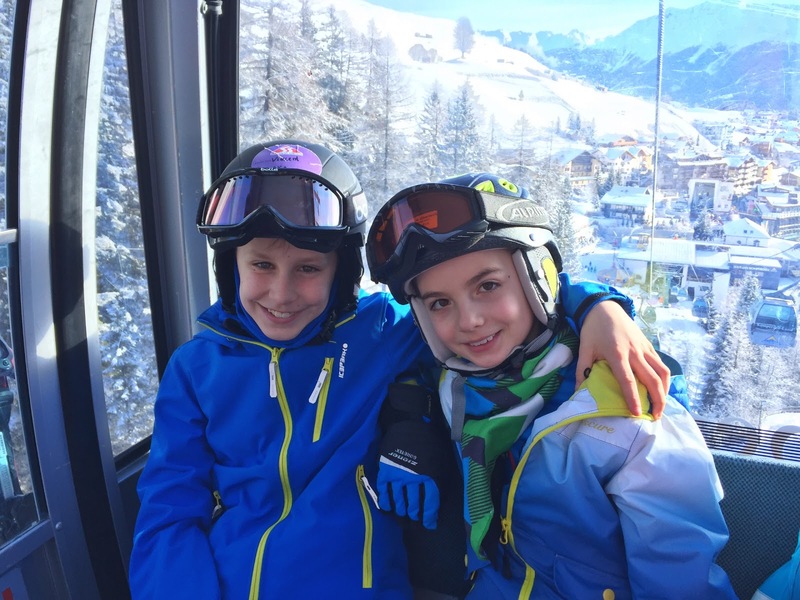 Vin with his school mate Erik, who luckily was placed in the same ski school group! Juliana and friends following Sterre, like the pied piper. It’s paczki day! Not as good at Jewel though! 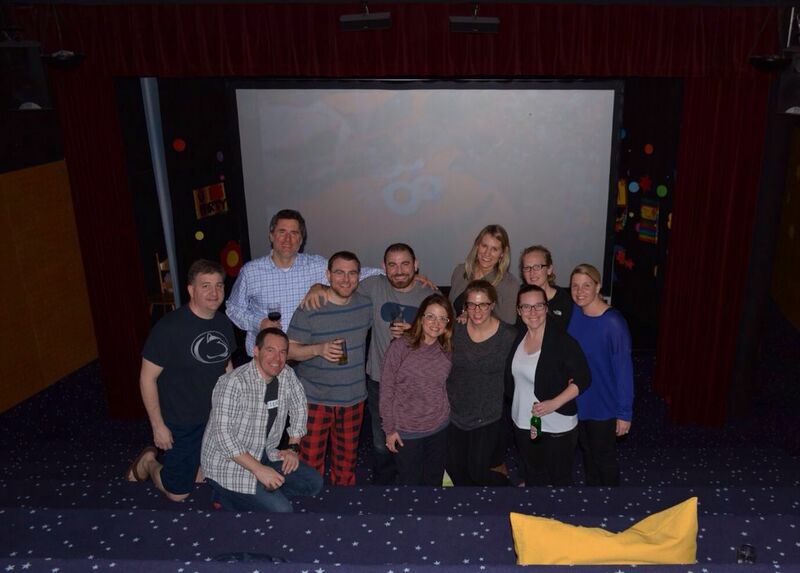 With some fellow Americans, watching the Super Bowl in the hotel’s theater, in the middle of the night! Taking a break from skiing to do some snowshoeing. What a perfect day. 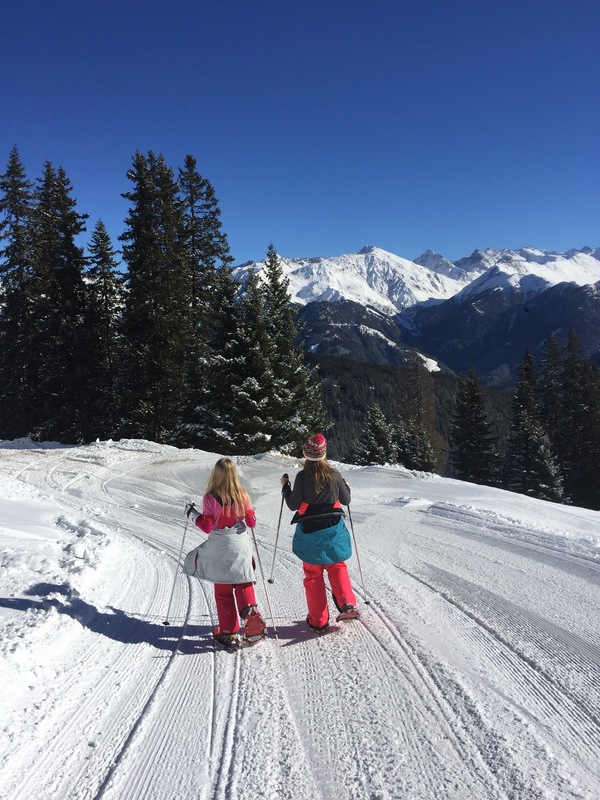 Sophie and her dear friend Ella, snowshoeing in the Austrian Alps. 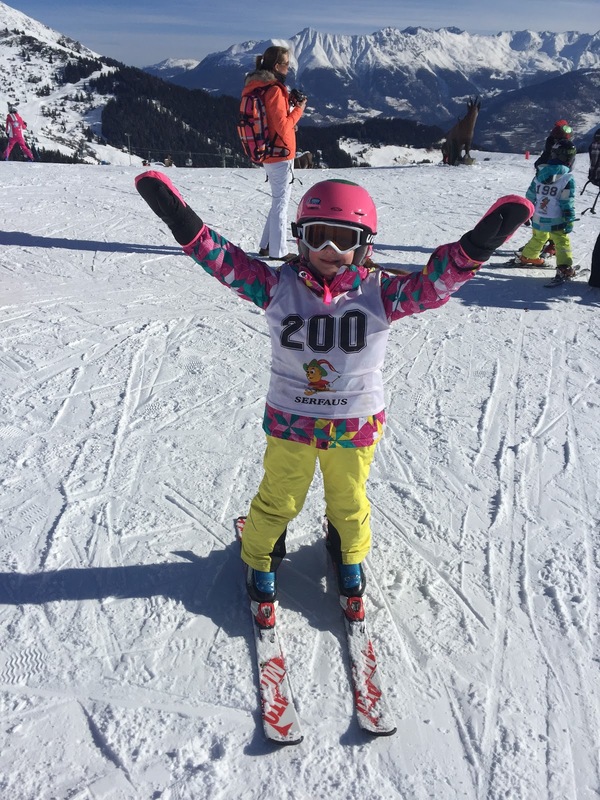 Juliana after her ski race! She was so fast! 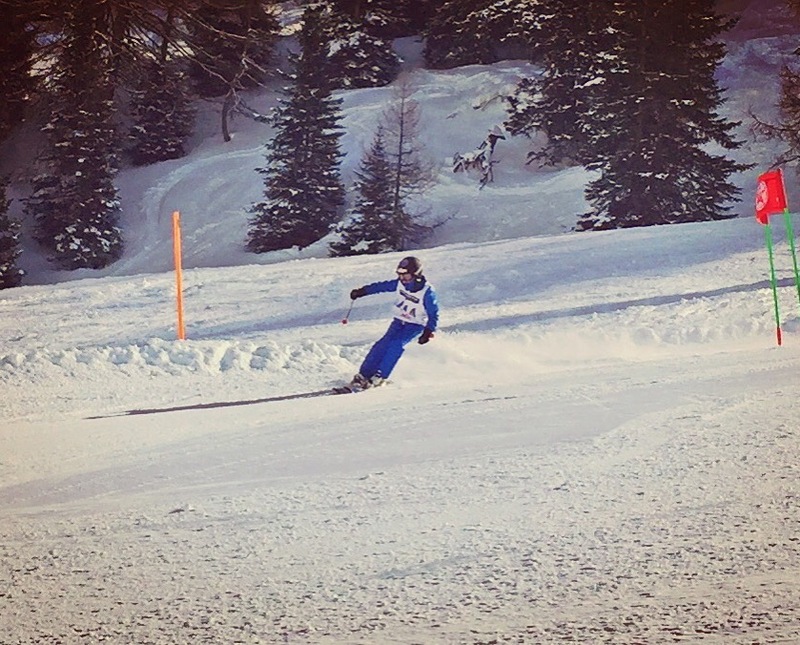 Vin in his ski race. Nice job, buddy. 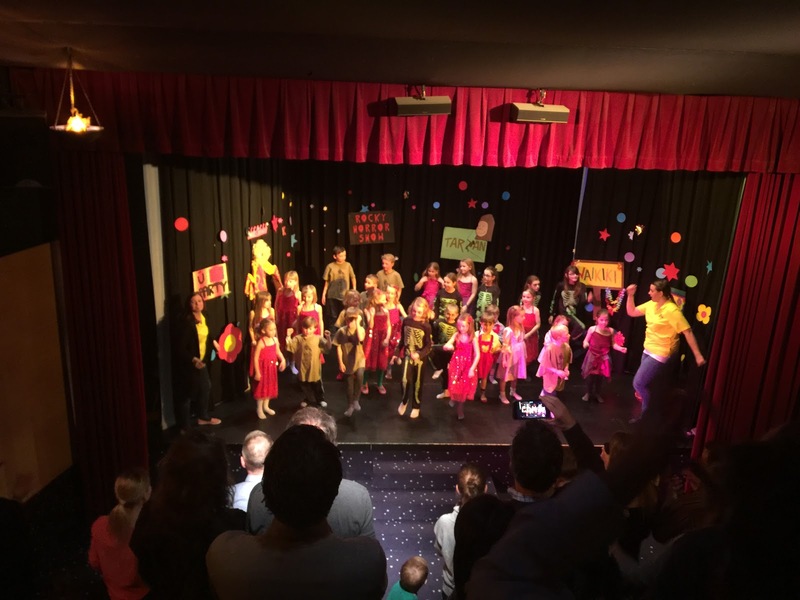 Juliana in the resort’s end of the week show. They practiced all week for it. 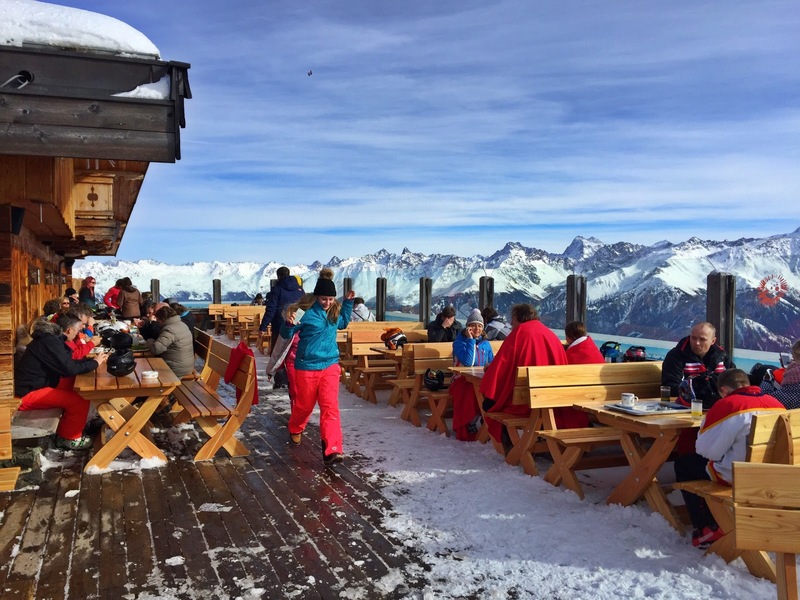 The end to a memorable ski break. 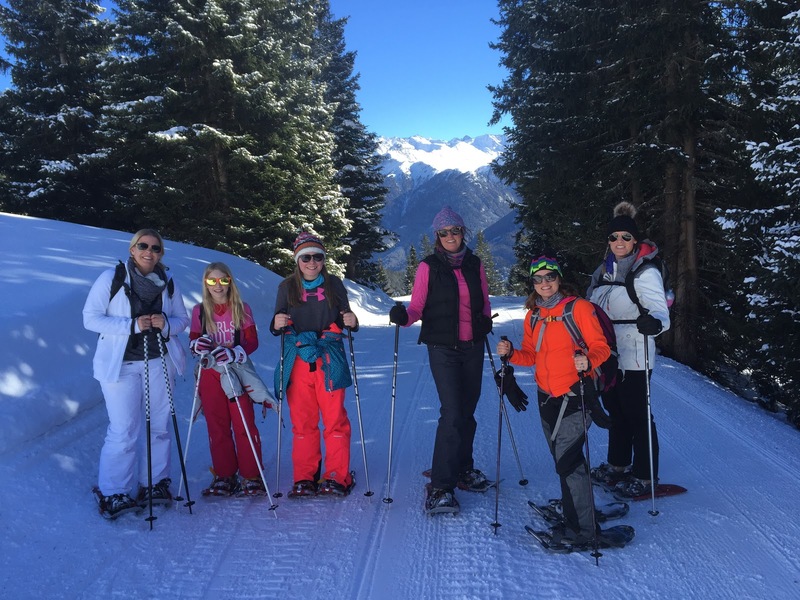 Previous Post Snowshoeing begins for mama!